My 7 year old has been suffering with anxious episodes for the last few months. Last week, we discovered the cause – her class teacher. That makes the whole situation quite difficult as she will continue to see her teacher almost every day for the next 5 months. Unfortunately, Jenny’s class teacher is a force to be reckoned with – very much the “no nonsense, strict rules” kind of approach rather than the motherly, encouraging approach she has experienced with earlier teachers. For some kids, the tough love method is exactly the motivation they need. For Jenny, it sends her into a quivering wreck. Let me start by saying that I trained as a primary school class teacher . My brother is a teacher, and my mum and Grandad were both teachers, so I have a great respect for the profession and a good grasp of the pressure they are under. I know that every teacher has their own methods and ways of doing things. I am also not the sort of parent who likes to interfere. But my daughter is seven years old and two weeks ago, she told me that she wishes she’d never been born. In England, all children are tested at the end of year 2 (age 6/7) to assess their Maths and English skills. These exams (SATs) are set externally but marked within school by the class teacher. The idea is to get a snapshot of the child’s current level of achievement. They are not about pushing a child to attain a particular goal. However, these test results are also used to gauge a school’s performance – how well the class teacher is teaching, how the school compares to others in the area, how the children have been developed by the school. This puts a lot of pressure on teachers who, often unknowingly, pass that pressure onto the children in their class by making the the tests sound important and scary. Throughout school, Jenny has always been exactly where she needs to be – not a high flyer and not lagging behind – but recently she has been falling behind with her writing. It turns out, Jenny is too worried to write because she’s panicking about her SATs. She’s worried that she’ll get the answer wrong and she’s worried that the class teacher will shout at her. She fusses around, stares into space, chats about the work – anything to avoid putting pen (pencil) to paper. She is terrified that a wrong answer, even a wrong spelling, will result in a roasting from Mrs Harriet. The anxiety rises within her and she freezes like a rabbit in the headlights. So the anxiety trigger had been identified and a meeting with the class teacher was booked. I hate confrontation but Jenny needed me to fight her corner. 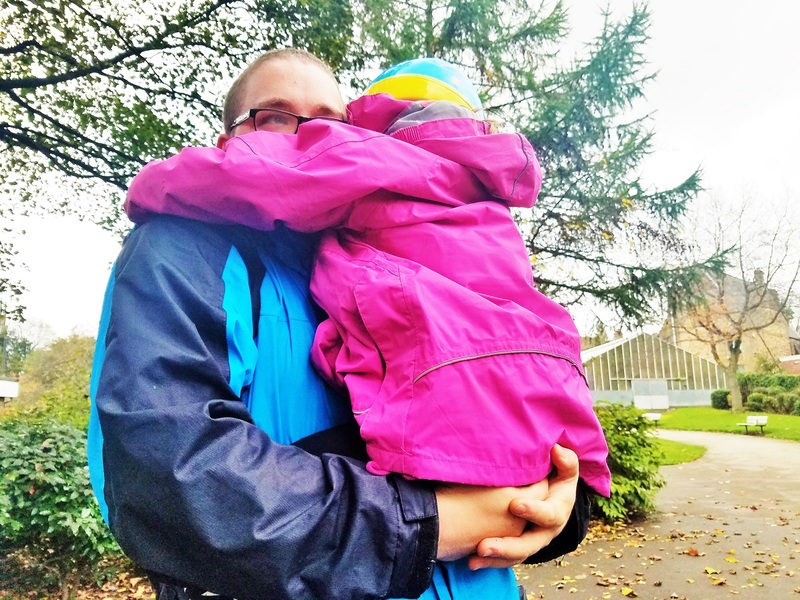 The thing is, my daughter’s mental health is more important than some stupid test score or the school’s academic reputation. Class teachers may get results by pushing and pressurising little ones, but long after the 2018 scores are released and forgotten, we’ll still be dealing with a child who believes she is stupid, who is terrified of taking exams, and who can’t look her friends in the face because of a deep feeling of inadequacy. Hubby and I sat down with the class teacher. We were prepared to do battle. We had briefed ourselves in the car of our main points and had a handwritten list in case we got lost halfway through. This teacher needed to know what she was doing to our precious daughter…! And yet the meeting didn’t go like that at all! Mrs Harriet listened attentively and nodded gravely as we explained our predicament. She was shocked to hear that Jenny was unhappy in school and that she was afraid of being told off. As I look back on my own teaching days, I remember that sometimes you can be so wrapped up in trying to get things done that you don’t notice how abruptly you’re coming across. This would wash over most kids but Jenny is a sensitive one and she had taken it to heart. The very next day, Jenny’s class teacher pulled her on one side and reassured her that she would not be punished or shouted at for getting something wrong. It is something we, as her parents, have told many times, but she needed to hear it from her teacher. The change in my little girl since then has been phenomenal. She has stopped sucking on her lips and she has started making eye contact. She has even voluntarily done some writing (a story) of her own. School written work is still a struggle as she procrastinates and seems to forget what she’s writing, but it’s not a battle anymore. Things are improving – we are on the up. That simple reassurance from her class teacher has made a world of difference to Jenny. 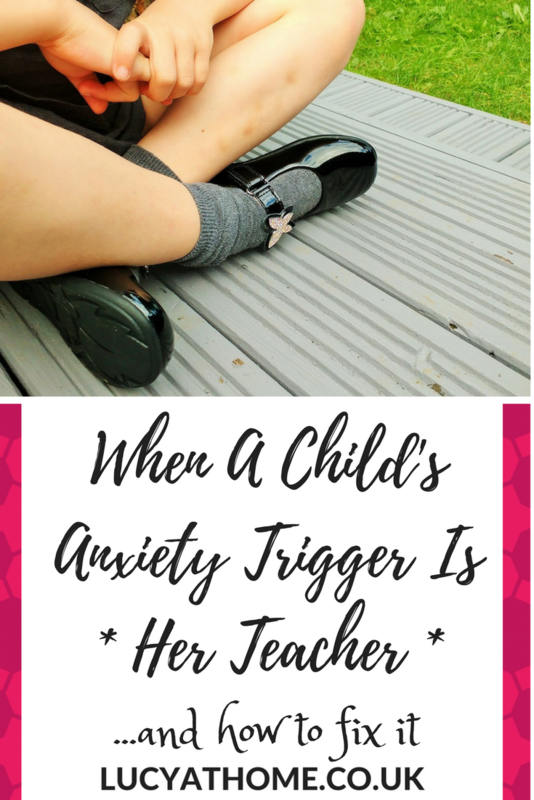 But there are other strategies that we’re using to tackle this anxiety too, and I believe it’s a culmination of it all that is starting to chase the fear away for her. I wanted to make writing fun for Jenny again so I bought some lined paper in different colours. Also, some children struggle with reading and writing because their eyes focus on the white spaces instead of the words – using coloured paper can help to combat this. Hubby and I have both set aside time to spend solely with Jenny. This can be anything from walking home together, to going swimming, to playing a board game. We don’t use these times to discuss the issues, but instead to lavish her with our undivided attention so that she knows she is valued and worthy. We used to do a bedtime story every night with the girls. Recently, it has been a low priority – we’ve not done it if they’re late to bed or hubby and I are feeling tired. We have reinstated bedtime stories as a compulsory part of bedtime, and agreed that Jenny and Charis will have separate story times. This means Jenny is having a story that is more age-appropriate, grabbing her attention and stretching her vocabulary. It’s also some one-on-one time at the end of every day. We have tried to give her a bit more breathing space and overlook smaller infringements. She is going through a lot at the moment and is bound to act out a bit more than usual. I believe she needs the reassurance that she is loved even when she is misbehaving. A house of negativity where I am constantly nagging her is not helpful right now so if we don’t manage to get homework done this week, so be it. 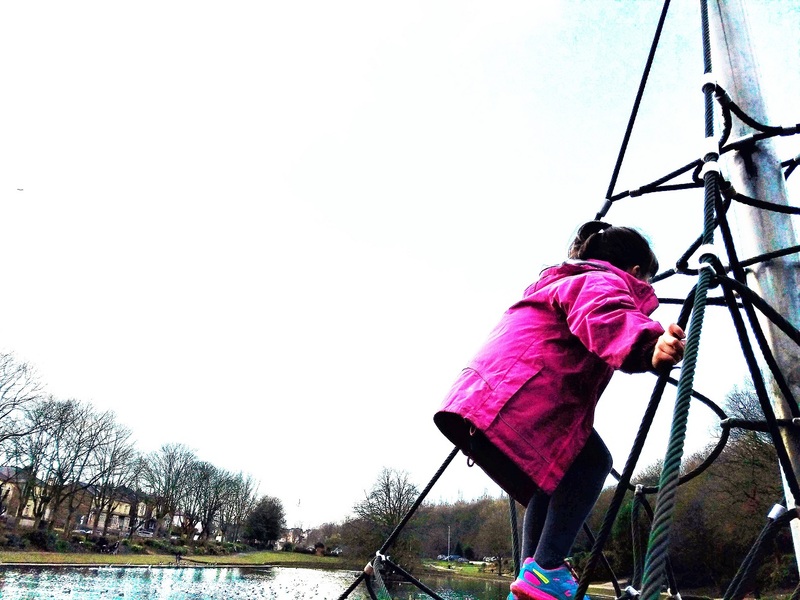 The first anxiety-tackling mummy-daughter date we went on was a disaster. We went shopping and Jenny was overwhelmed by the choice – she started panicking about buying the “wrong” thing. I’ve realised now that decisions are difficult for someone who is anxious – they worry about what to choose. So I am limiting decisions as much as possible. I am getting clothes out the night before so they’re ready and waiting for her. I am giving her the choice of two cereals rather than the whole cupboard. The meeting with the class teacher went far better than we could have hoped. But it was more than just resolving the conflict – it was a message to Jenny that we’re there to help her fight her battles. We’ve got her back. If she comes to us needing help, we will listen and do whatever we can. I don’t claim to have all the answers. These are the things that are working for us, and it’s very much a trial-and-error process. Do you have any tips or advice for dealing with an anxious child? Have you or your child ever have a class teacher you didn’t get along with? Let me know in the comments section below – I love reading them. I do wonder how much of school behavior is based on fear and anxiety, especially given the all the testing pressures and the constant message that what you do as a pre-teen will set your path for life. Well done! Sometimes, all it takes is a little communication with the teacher and problems can be solved. I wish more parents would take this hands on approach rather than punishing their children for falling behind or scoring low. You really did the right thing investigating the problem and helping to fix it! 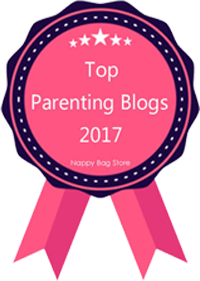 Parenting praises to you! 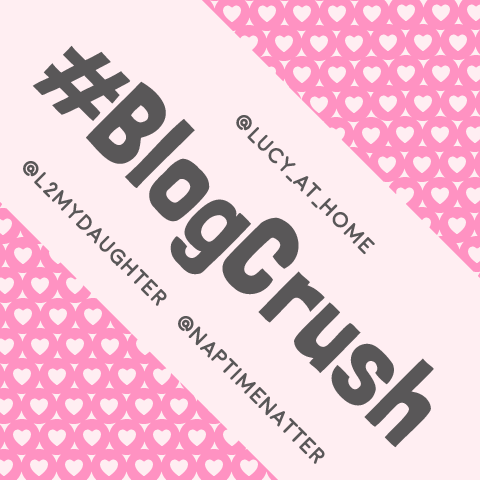 #BlogCrush I am glad that your meeting with the teacher produced good results. You also shared great and creative ideas to encourage kids to write more! Wish you all the best! As a parent of an Aspie woman of 22, the most important thing is not the teacher or the writing, but the fact that you not only listened to your child but you addressed and ‘fixed’ the issue. That trust is invaluable in the many hurdles she will face, knowing that you will help will give her the confidence to share her anxieties with you. 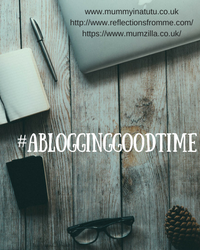 I’m so glad you shared this on #ablogginggoodtime. It must have been so challenging but I was so relieved to read that the meeting with the teacher was helpful. 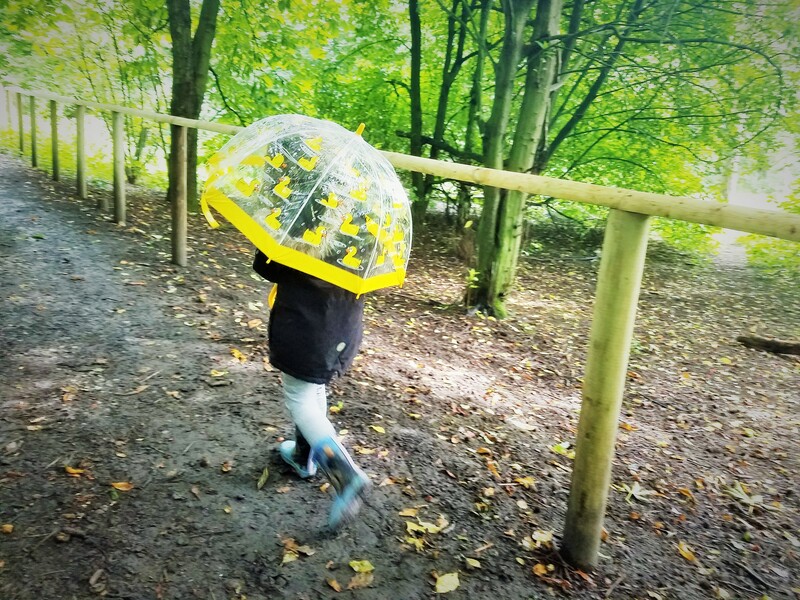 We have had a similar experience with our two year old in nursery – not an individual’s fault per se but like many busy educational /childcare environments that sometimes the needs of individuals or noticing our own behavior goes overlooked. 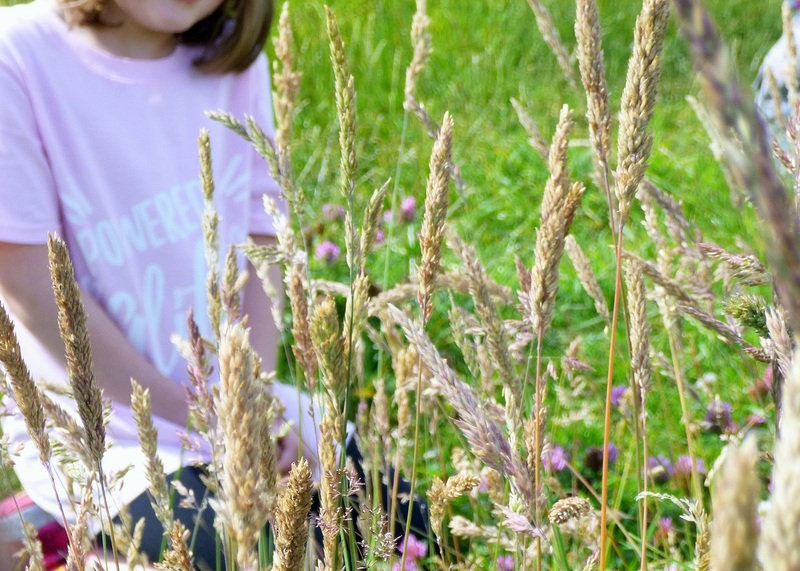 We’ve made good progress but after a really stressful few weeks I can see that we have probably created a difficult environment for our little one and some anxious behaviours have reemerged. This is a welcome reminder to take stock of what we are doing sometimes. I’m definitely going to try some of your tips. Thanks again for sharing. My daughter is currently preparing for Yr 2 SATS as well, although I don’t believe she has anxiety about it. We are fortunate that she loves her teacher and he uses jokes within lessons to keep the children engaged and relaxed. His method must be working because I happen to know that some of my daughter’s friends do have anxiety and all are appearing fairly laid back about their upcoming tests. Thanks for sharing your thoughts on the matter.